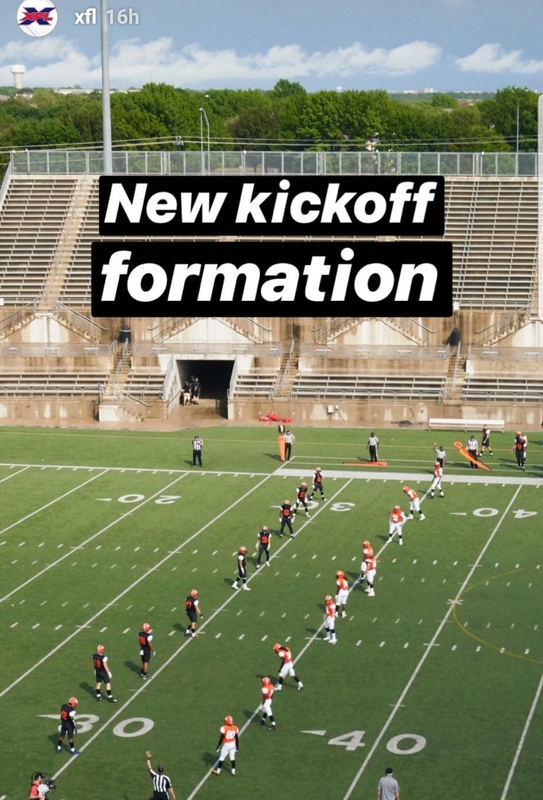 XFL Insta story - kickoffs confirmed? 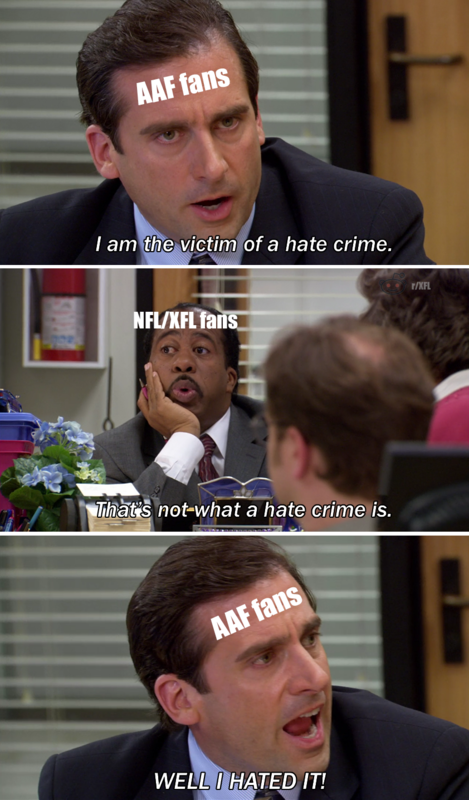 Was hoping to see them adopt AAF rule changes. 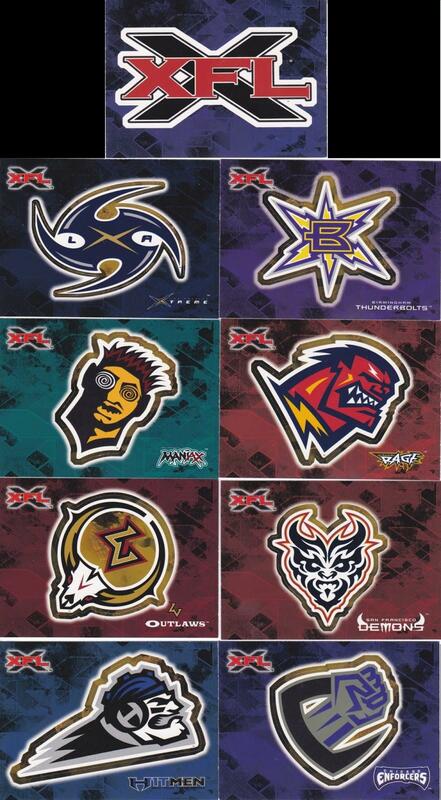 What would be considered a success for the XFL? Will Manziel get an opportunity in the XFL? Possibility of No Team Names? Do you guys think they will have a fantasy platform for the XFL next year? 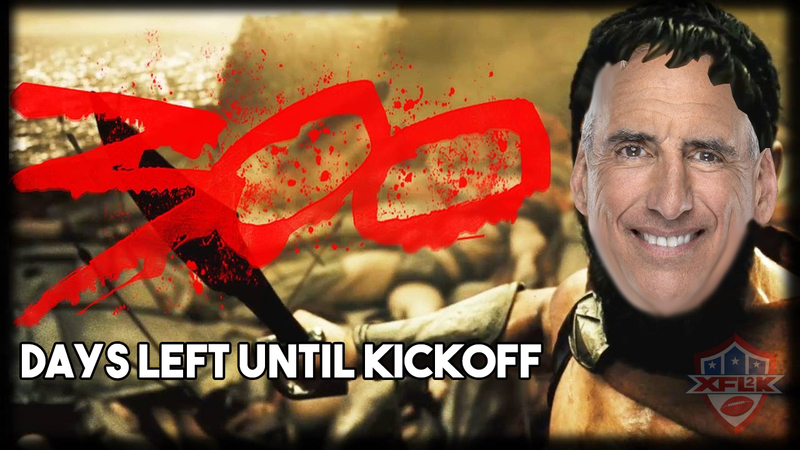 St. Louis XFL Coach to be Announced Thursday! This Week in the XFL | Duch, Gilbride, Hayes.... Fisher? Saving the kickoff, is it worth it? How do teams schedule playoff games? 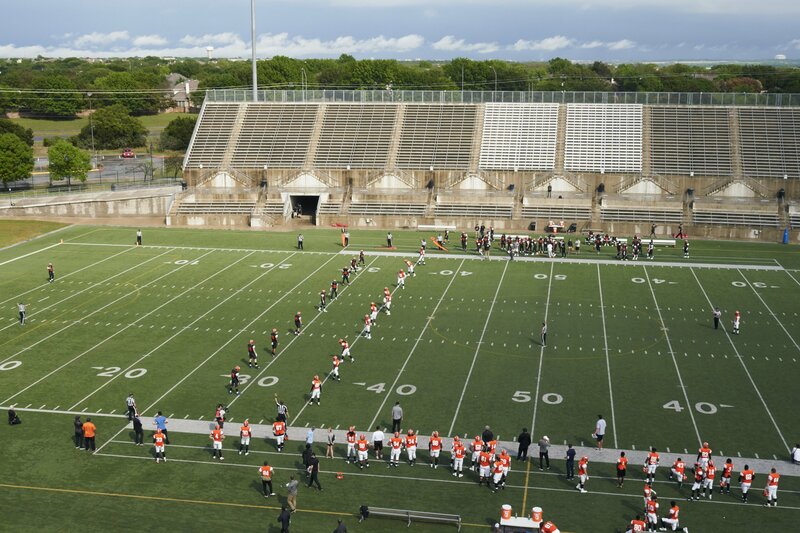 Oliver Luck Talks Potential of Colin Kaepernick, Johnny Manziel Playing in XFL - will we see Johnny Football on the field again? Strong indication that the XFL coach for St. Louis will be Jonathan Hayes. Former #Bengals assistant coach. Also former #NFL Tight End for Chiefs and Steelers. Sidenote, his son Jaxson is gonna be Top 10 NBA pick this summer. Martin Kilcoyne - "Mike Martz was not contacted by XFL." 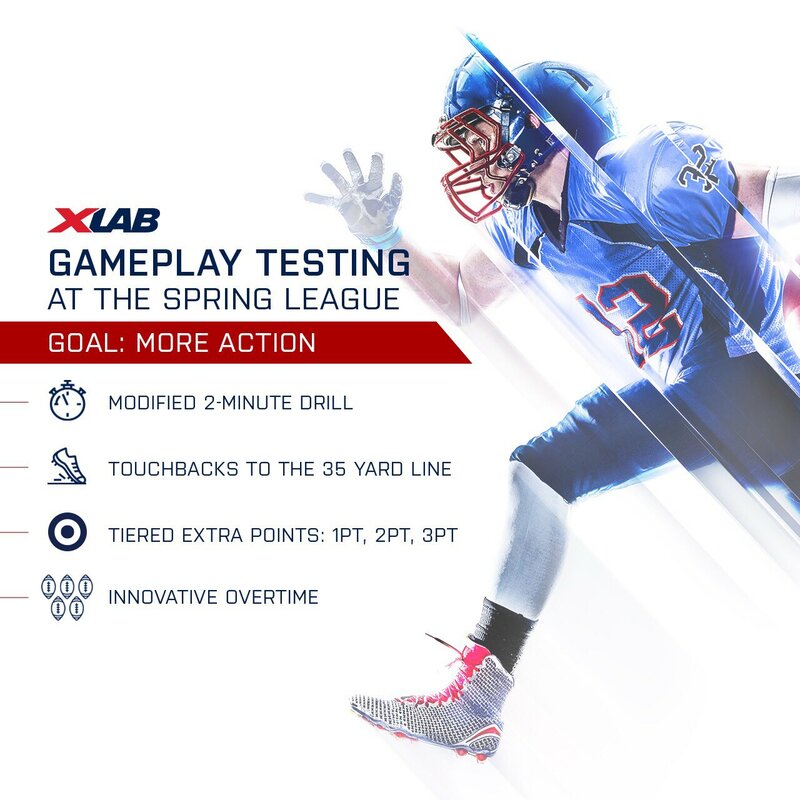 @xfl2020 on Twitter - About that action. 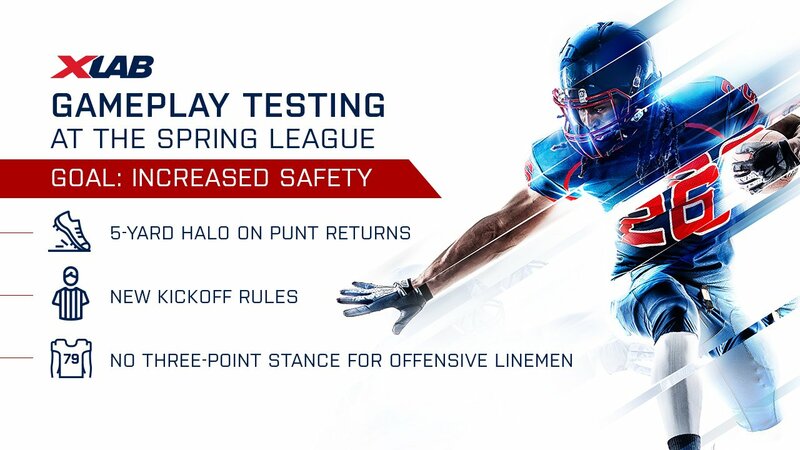 @xfl2020 on Twitter - "A look at some of our priorities"
Will the XFL compete with the NFL or try to be the minor league? Qbs to look out for this NFL preseason and NCAA spring practice.